Data breaches are a serious problem. Last year, there were a record number of data breaches in the U.S., with the total increasing 44 percent over the previous year. 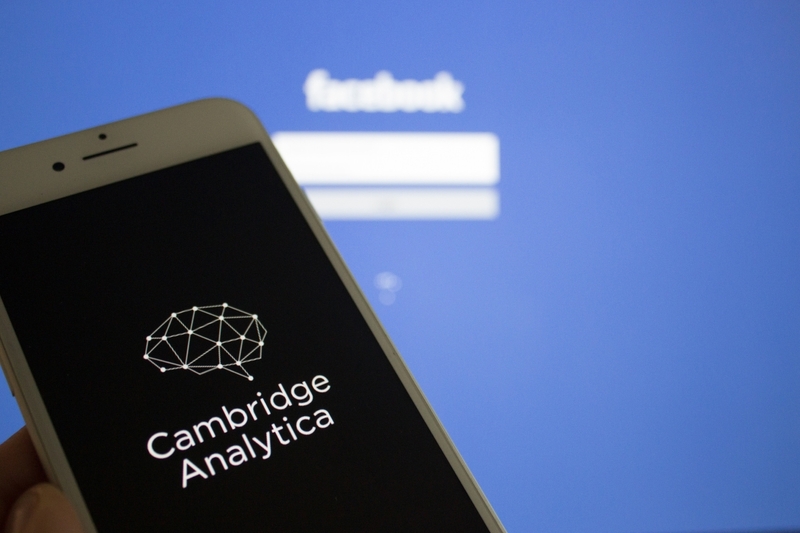 Following revelations that Cambridge Analytica, a UK political consultancy, gained illicit access to data on 87 million Facebook users, many were left with a simple question: Was this a data breach? Read the full article in Government Technology.